Officially Launched a month ago, Wok Out, an affiliate of Choi City, is ready for Delivery to all Cebu customers who are very busy of their work and would love to experience Chinese Dining within their offices. 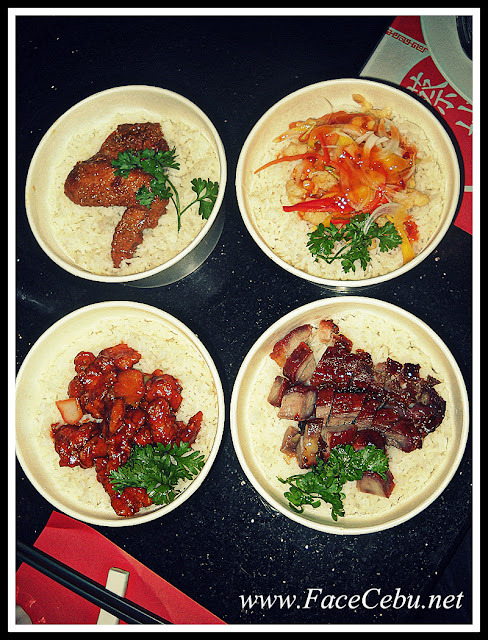 Wok Out offers Fifteen Executive Meals, great tasting Authentic Chinese value meals in a bowl which are well-prepared by Choi City's Master Chefs for as low as PHP 125.00 which includes Iced Tea and a dessert of the day. 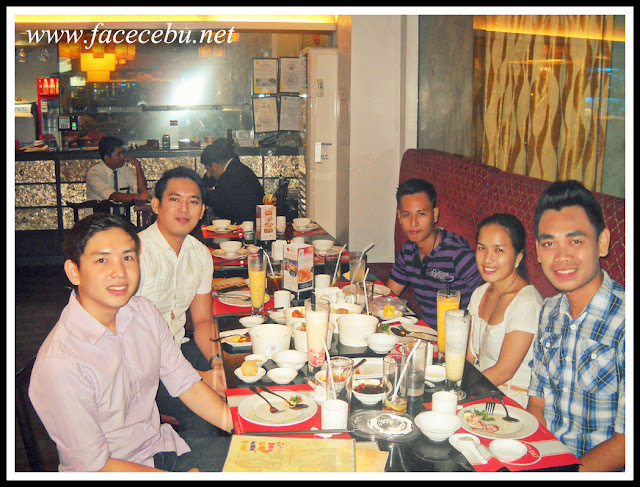 FaceCebu.Net together with other bloggers and friends was able to taste and feast with these dishes. Our favorite were Executive Meal #4 (Roast Pork Asado) and Executive #13 (Lemon Chicken). 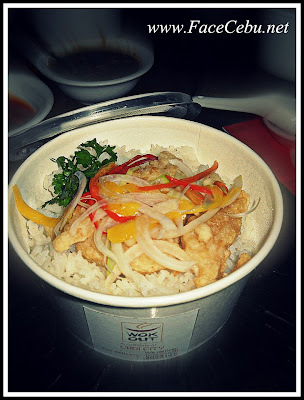 These different toppings were served over a not just an ordinary white rice but a Thai Jasmine Rice. And what's good about it? They are served in a 1 and a half cup of Thai jasmine Rice with different sumptuous toppings from pork, ham, squid, fish and chicken. Now, check this list of Executive Meals of your choice. Here's a must try Original or Spicy (OS#1), Six pieces of Gangnam extra crispy honey glazed chicken wings for PHP 180.00 only. 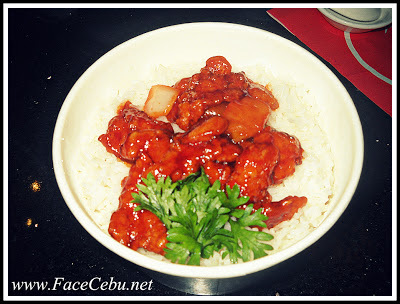 Wok Out delivers to any customers within Metro Cebu Areas only, just call 505-2121 from 9 AM to 11 PM. Note, Five minimum orders are accepted with 10 % delivery charged. Should you need 10 orders and above, dial 316-0677 or 0917-7913821 for Free Delivery. 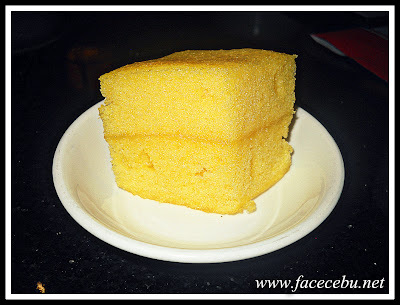 Choi City Seafood Restaurant's Catering service has an exceptional satisfaction background. 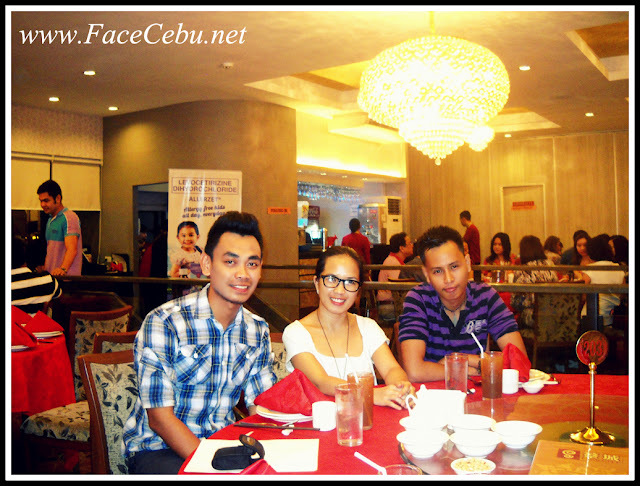 It is always the caterer and restaurant of choice of numerous companies and inidviduals in Cebu. Choi City offers all-inclusive packages perfect for serving intimate groups or catering to thousands of guests. With the expertise of its foreign chefs, Choi City will bring its Imperial Kitchen and foreign chefs to a venue of your choice, making sure each dish is freshly cooked and served hot as your event unforlds. So if you prefer your food cooked and served delicious and hot, and you don't want the hassle of long lines, then Choi City Seafood Restaurant is the caterer for you.